Fast and easy tech support for burning and storing your data on CD or DVD media. Our tech experts can assist you with creating a backup of your important data, including documents, music, pictures and more. We will assist in copying your files to a CD or DVD media from your computer. We can also customize the output format to suit your needs and specifications. Just give us the green light to remotely access your computer through the Internet and our Online PC support Certified Technicians can help you with protecting your important data. Call Online PC Support, and our tech experts can help you create a backup of your important files including movies, music, games, data on a CD or DVD media. 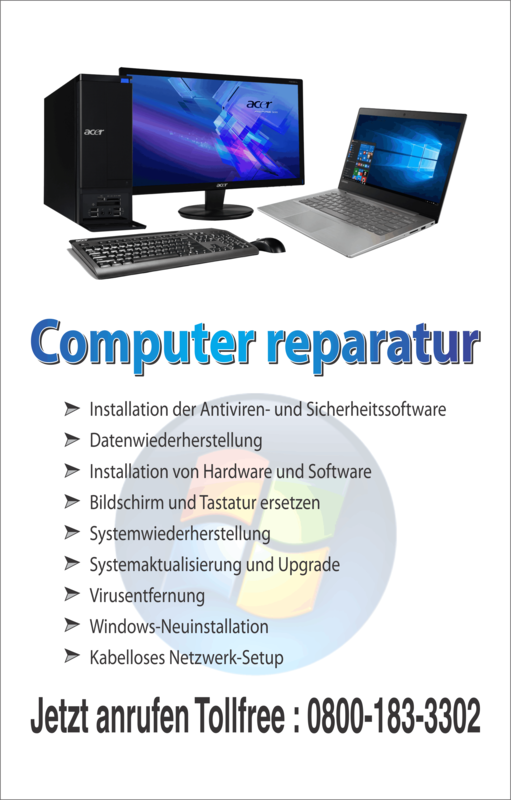 Tech support for data backup on CD or DVD media. Help with copying and burning CD or DVD from any file type on your PC. Assistance with backup of your precious data including DVD movies, music, games and more. Skilled technicians for the most popular types of CD and DVD burning software and file types. Acer known is for its top quality products and also renowned for designing technically sounds computer systems. Acer brand also gives a lot of emphasis on innovation. All products of Acer are user friendly and this might be one of the most important reasons for its popularity. Acer comes with a huge array of laptops which could fit the needs for any purpose and be it for personal use or for office use. The different laptop series might ensure certain special features designed for specific needs. Each model might look different in terms of casing and size. They appear very stylish and smart. The various laptop Series namely, Aspire, Travelmate, Ferrari and Extensa are designed with a specific target user in mind to meet their specific needs. You may face issues in installing the video and sound drivers in your Acer laptop, like you may not be able to do the installation properly and you may face driver file corruption or file missing errors. You may also have problems in installing the drivers if your video or sound drivers are not compatible with your installed Operating System. Your installer may show an error message displaying insufficient memory. The driver file corruption or the file missing errors are mainly due to malware threats prevailing in your computer. This may show errors in running your installation. If you have incompatibility issues you won’t be able to install the driver files or you may have issues in using the driver files. If you have in sufficient hard disk memory, your computer will show the error message displaying that you have insufficient memory. You can easily fix the malware threats in your computer by updating your antivirus program and then performing a deep system scan and fixing all the malware threats and then installing your drivers. If you have incompatibility issues you can download and install video and audio drivers that are compatible with your Operating System. Do you want to uninstall Windows XP operating system in your Acer Extensa laptop and need some tips? Even after years of its launch, Windows XP operating system is still used all over the world. This operating system has been designed in such a way that it can be installed on any computer. Your Acer Extensa laptop is totally compatible with Windows XP. Microsoft has released many better operating systems than Windows XP. As your Acer Extensa laptop is a new generation machine, it is advisable that you install a newer version of operating system that can provide optimum performance. Windows XP can be easily uninstalled from Acer Extensa laptop. Uninstalling Windows XP does not involve any complicated procedures and you can do it on your own. However, you are advised to create a recovery disk of the current working Windows XP before starting with the uninstallation process so that even if some problems come up, the system can be rolled back to proper working condition. Uninstalling Windows XP in Acer Extensa laptop will remove the data from the system. Therefore, you are recommended to create backup of all essential data. The backup should ideally include set-up files of all installed programs as well as drivers so that in case a reinstall becomes necessary, this can be done easily. While uninstalling Windows XP in Acer Extensa laptop, you are advised to check the compatibility of the operating system you are planning to install. Your Acer Extensa laptop has been designed to work on any operating system, still it is a good idea to check the compatibility of the operating system beforehand. It will safeguard you from troubles in the future. Before starting with the uninstallation process of Windows XP in Acer Extensa laptop, you are recommended to make sure that there is adequate amount of power backup. The uninstallation process must be never disturbed in the middle as doing so can corrupt the operating system and leave your Acer Extensa laptop inoperable. If you are looking for a complete solution to repair Windows XP installed on your Acer Veriton Desktop, then follow the easy 4-step resolution given below. Restoring the original settings for Windows XP installed on your desktop by using the recovery disk can help you to boost its speed. Each step is accompanied by an indicative screen shot for ease of mirroring the action. Did you know that you can resolve more than 90% of technical problems, quickly and easily? Click on each step in the vertical menu to the left of this page or click on the ‘Previous’ or ‘Next’ buttons at the bottom of this section to navigate through the solution. Before restoring the default settings for your Windows XP installed on your Acer Veriton desktop, you must create a backup for your personal data. Put your Windows XP recovery disk into the drive and reboot your desktop. Press ‘F2/Delete’ to go into the BIOS of your machine and change the booting order. Select ‘Disk Drive’ as the first bootable device. Save the settings by giving a command ‘F12’ and come out of the BIOS. 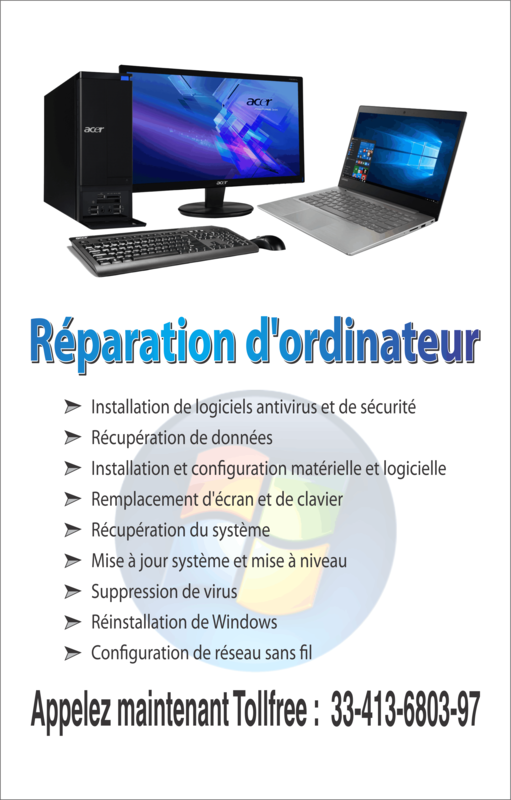 The Setup will execute and you need to accept the license agreement and further press ‘R’ to repair the entire system. Once the process gets over, the repairing wizard would ask you to take out the disk and it would automatically boot. After your system is repaired with default options, it shows you a tour window to look into every feature given in Windows XP. You can ignore that tour wizard and click ‘Right’Button from the mouse to refresh the desktop. You have successfully repaired the whole operating system and restored the original settings for your Acer Veriton with our assistance. However, we recommend you to constantly update Windows XP with its latest updates from the Internet for better speed and efficiency.